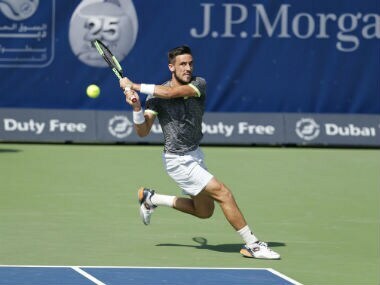 US Open 2017: Can Elina Svitolina wrap up breakthrough year with her maiden Grand Slam title? 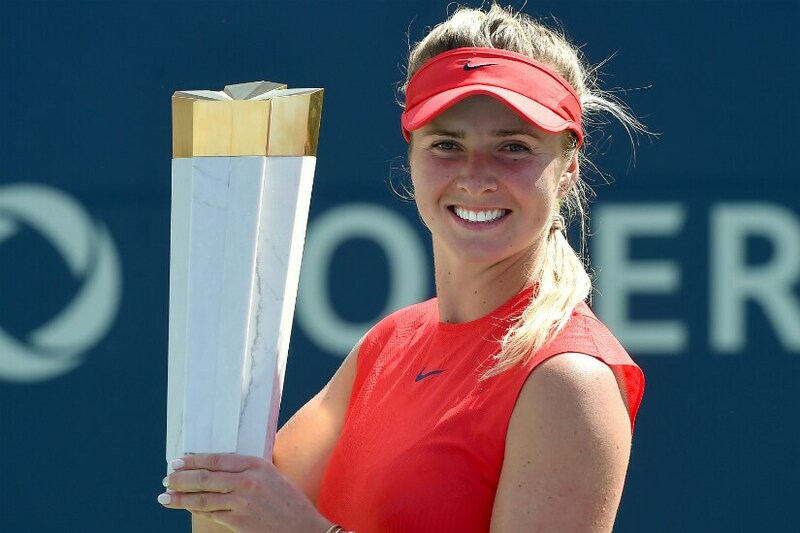 Elina Svitolina has not been able to emulate her WTA Tour performances at the bigger stages and a question mark remains over her Grand Slams credentials. 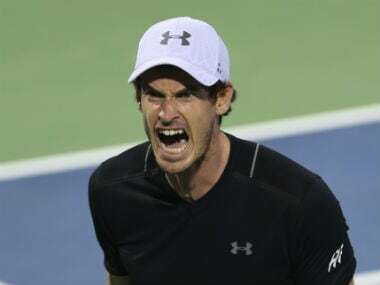 Andy Murray saved seven match points to reach the semi-finals of the Dubai Championships with a marathon 6-7 (4/7), 7-6 (20/18), 6-1 win over Germany's Philipp Kohlschreiber on Thursday. 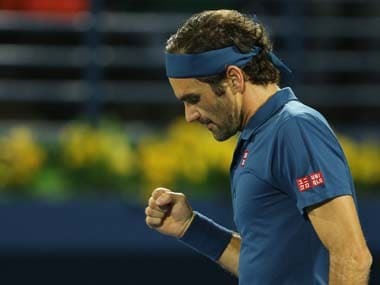 Holder Stan Wawrinka was sensationally dumped out of the Dubai Tennis Championships on Tuesday as his form collapsed following an early 4-1 lead. 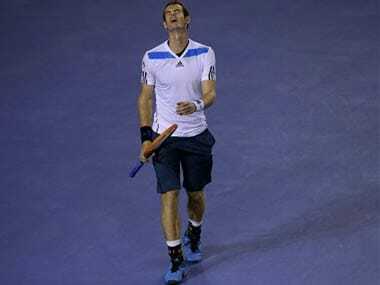 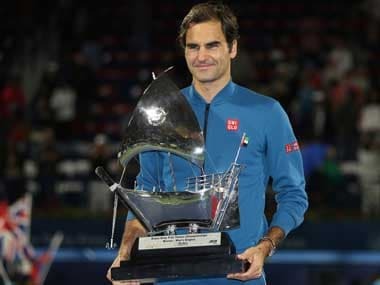 Andy Murray's February torment deepened on Thursday when he lost 6-1 6-3 to 18-year-old Croatian tyro Borna Coric in the quarter-finals of the Dubai Championships. 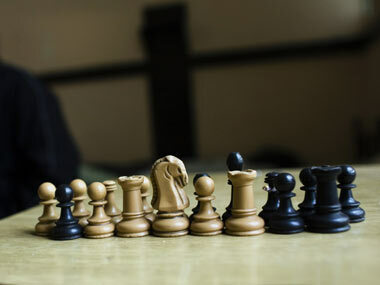 Abhijeet seemed to be in complete control before he suddenly found himself short of time and what transpired was a series of inaccuracies which finally led to a piece blunder, costing him the full point. 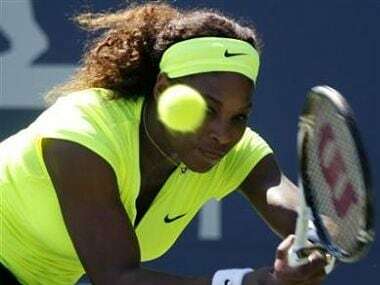 Williams, who lost the Auckland final to Ana Ivanovic last month, lost an early 2-0 lead in the first set, but from 2-2 always led in the 81-minute match. 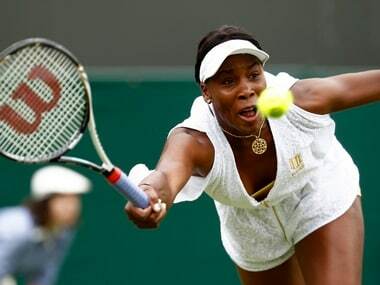 Thirty-three-year-old Venus Williams will face Flavia Panetta from Italy in the quarter finals.